Teva, Mylan, and even India's biggest, Sun Pharma, are opting out of products that aren't commercially viable. At the margin, sentiment is improving for Indian pharma, analysts say, and with good reason. 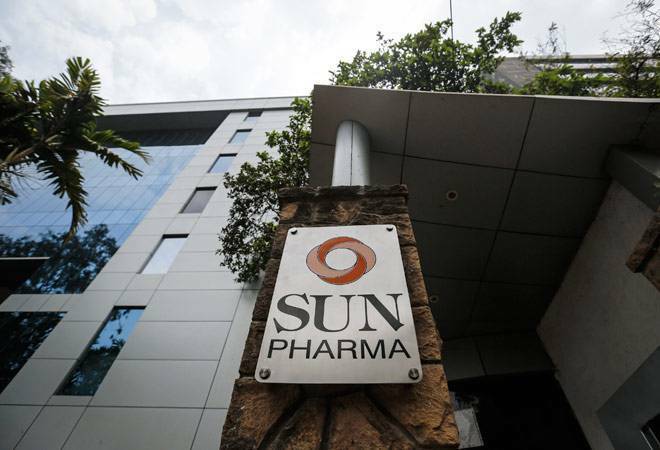 Leading global players such as Teva, Mylan, and even India's biggest, Sun Pharma, are opting out of products that aren't commercially viable. Coupled with temporary shortages in the US market owing to regulatory challenges affecting supplies from some companies, this is opening up options for others to step in. Aurobindo Pharma has a term for it too - New Business Opportunities. And, recovery is expected in the domestic market after two years of slow growth. The domestic market growth is expected to stabilise between 10 to 12 per cent. Not surprising then that over the past six months the Nifty pharma index has outperformed the Nifty Fifty, posting growth of over 17 per cent as against just over 2 per cent for the latter.